Kpop fans in Asia usually update latest news from Naver and Nate (Pann), but not everyone is aware of the differences between these two portals. If you regularly follow Kpop news as well as reactions of K-netizens towards events, artists’ scandals or music products, you’ll notice that most of the news is from Naver or Nate/Pann. Some other online magazines do not get as much attention as these two websites. Though both of them are famous portals, there are huge differences between Naver and Nate in terms of target readers and influences of news towards the readers. Naver is the biggest digital news portal in Korea and attracts most of the internet access of this country. Naver provides news related to all kinds of topics besides K-pop. As it attracts a lot of attention, you will regularly see notifications such as “the keyword ABC is now ranking #1 on Naver”. Simply, when a piece of hot news appears, everyone will surely access Naver to search for it, which helps the keyword to rank first on the top search. To post anything on Naver, the site will require a verification process of real names and they make sure to be able to find out the person posting on the site according to their IP address. Therefore, Naver is not a public place for anyone to say whatever they like and it is an exact representative for the opinions of Korean people. In terms of Nate/Pann, this is also a news portal in Korea but it is really not as good as Naver. Users of Nate/Pann are mostly idols’ fan girls or K-pop fans who are still students. Aged fans will not gather here. Nate/ Pann does not require to register with a real name or verify social networks, so it attracts a lot of “keyboard heroes” who like to hide behind their screen to throw bricks and criticize any topics being discussed there. Posts on Pann may be created for bad purposes as nobody will know who the writer is. Below posts on Nate/Pann, there are a lot of negative comments that criticize, throw bricks and the users are not afraid that their personal info will be revealed. No matter how many vote up they get, comments and posts on Pann and Naver do not represent the opinions of the majority. According to annual statistics, in terms of the interactions of readers and the mảket share of news portals, Naver always accounts for 60-90% while Nate/Pann only accounts for 2-4%. Therefore, if you see your idols being hated on Pann, don’t worry too much! To be specific here are the differences between Naver and Nate in the recent car accident of Taeyeon. – I’m glad that Taeyeon and everybody were not seriously injured. Please recover quickly! – Yes it’s Taeyeon’s fault, but she tried to solve it, why do you have to overact? – I hope everyone will receover soon. – Is there anything worse that you could do? Were you asleep at that time or busy doing something else? – After watching the video, I knew that she did not focus on her driving, which caused the accident. Don’t be affected anymore, please apologize politely. 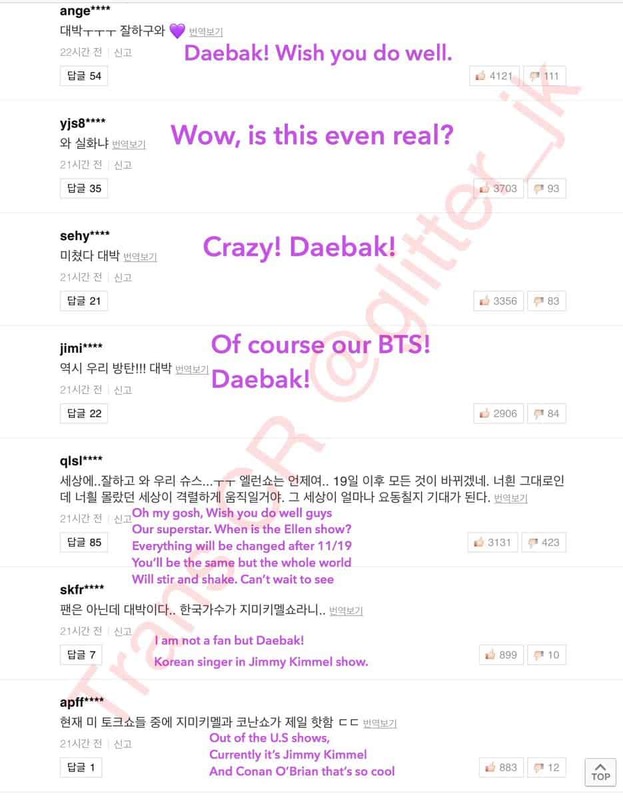 These comments are much easier than previous reactions of Pann users. Pann is also a place where anti-fans who are anonymous users often make up rumors, offend and insult artists through their posts. Those are basic differences between Naver and Nate, 2 news portals which receive the most attention of Kpop fans. However, if you are a wise fan, please filter news sources carefully to not be cheated by the bad!